Gotham has made a point of giving us origin stories for many of Batman’s most recognizable comic book foes (such as Penguin, the Riddler, and Catwoman), but they’ve also debuted a few characters who were created just for the show, such as Fish Mooney. The latest bad guys to join the fray will also be a new creation. 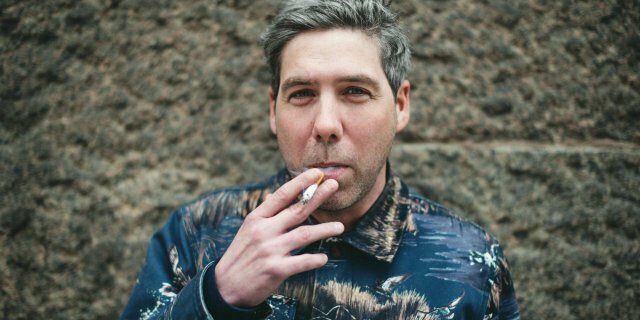 He’s named Joe Pike and will be brought to life by former Wire alum Leo Fitzpatrick, who you may also remember as Telly in Larry Clark’s Kids. We don’t have a whole lot to go on with this fella, but Deadline does report that Pike will be “the leader of a notorious gang of arsonists known as the Pike Brothers.” Now that Fish, Sal Maroni and Carmine Falcone are out of the picture, Gotham’s underworld might be looking to some fresh faces to step up and maintain order – perhaps Mr. Pike is being lined up to be a rival crime boss for The Penguin? We do know that season 2’s new big bads will be the brother and sister team of Jessica Lucas’ Tigress and James Frain’s Theo Galavan, so add Pike and his team of arsonists to the mix and we’re looking at some serious headaches for Jim Gordon one way or the other. Gotham Season 2 premieres Monday, September 21 on FOX.